The Pages of Fashion Mr.
Photo By: Ashley Zucker- Street Style Photographer. 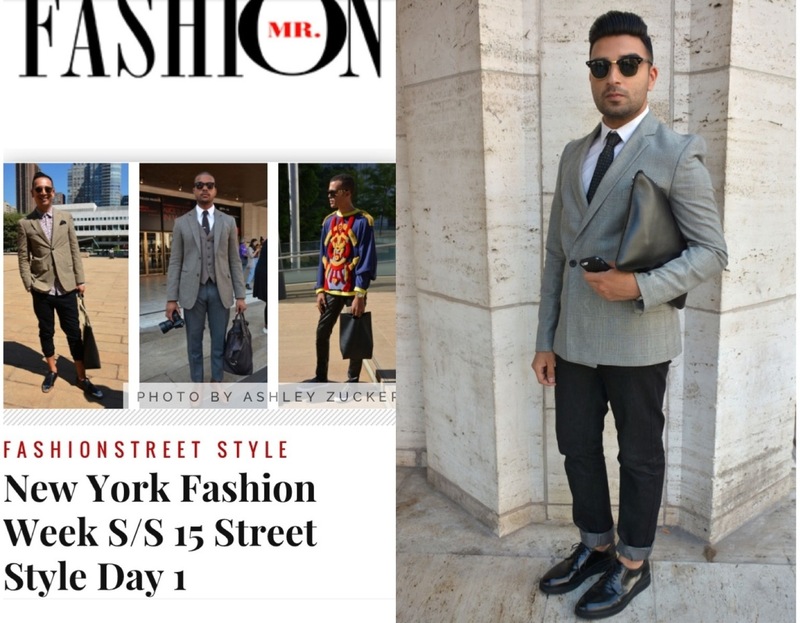 Thank you to FashionMr.com for naming me the top 10 gents at New York Fashion Week. Also, shout out to all the other gents who I can proudly say are my friends. Including fellow bloggers, stylists, celebrities, and designers! Make sure to follow me on Instagram and Twitter for more highlights!